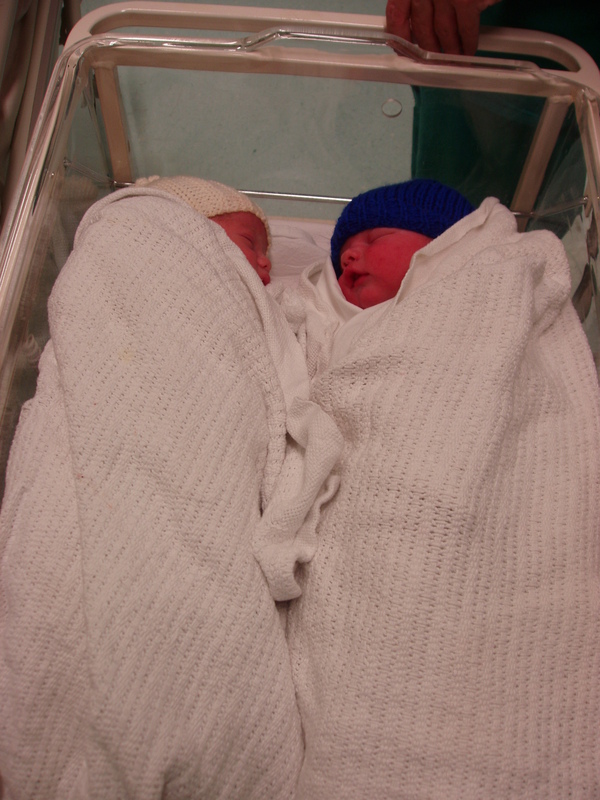 I had a really lovely visit to the hospital yesterday to meet the new baby twins. It was such a pleasure to meet them and a good reminder of how hard those first few days are in the hospital with your babies. When I got there, after speaking to mum and dad, I noticed out of the corner of my eye, bb twitching and quickly got him to the breast to feed. After a few attempts of latching on, mum got him latched on and he fed for 25 minutes – he apparently hadn’t fed for more than a few minutes once from mum so this was a massive achievement. Previously he had been screaming and by the time they got him on, he was too exhausted to feed. So, it’s important for those first few days, to watch your baby and look out for hunger cues. This poster gives a really good demonstration of recognising hunger cues. I left and bg was still asleep but she seems to be doing well feeding. Mum was doing really well, and whilst understandably very tired, she looked amazing. I was struck too by how supportive Dad was and I know that they will make such great parents. I’m really looking forward to working with them in the next few weeks.